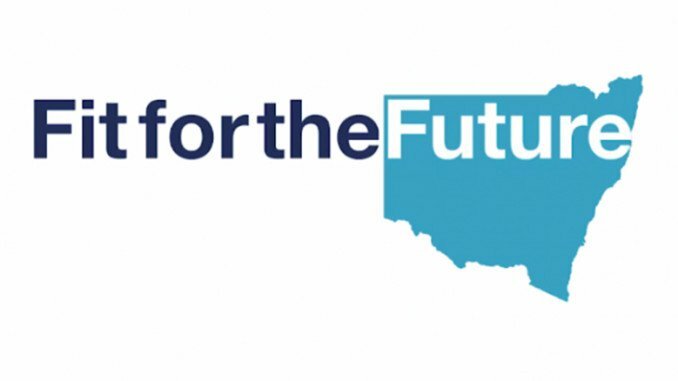 In a bid to stave-off council mergers, many of our local councils are manoeuvring and negotiating to get the best deal for their residents in relation to the State Government’s “Fit for the future” initiative. That initiative is looking to merge many local councils to make them larger, more financially viable or leaner in their operations. We have published a previous article here. At the council meeting of Nov 11th, Hornsby council stated a preference to merge with Ku-ring-gai. Hornsby was deemed “unfit” as a council region because of its population size (approx 167,000). 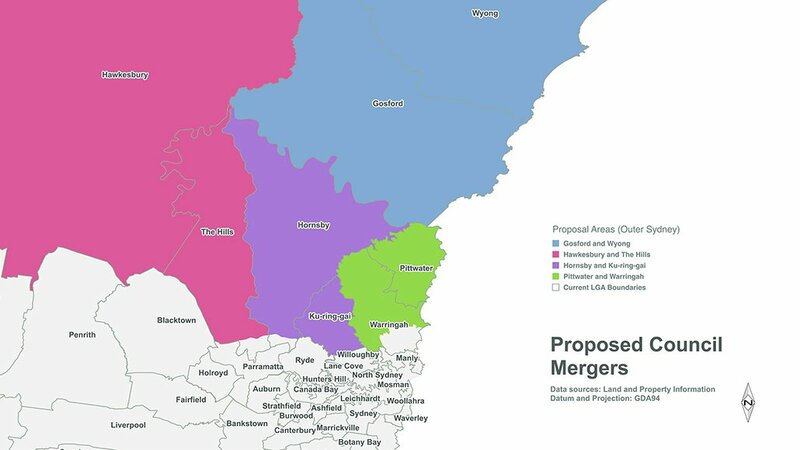 However, Hornsby council’s preference is for a number of border adjustments to made along with any merger, including at Carlingford, Eastwood, Epping, Marsfield and Macquarie Park. The State Government has stated that it will not consider border adjustment at this stage, therefore Hornsby has voted to merge directly with Ku-ring-gai. Ku-ring-gai is opposed to a merger of any sort and has voted at their recent council meeting to “go it alone”. 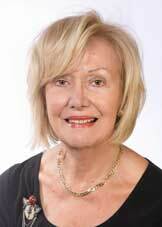 Mayor Cheryl Szatow has said that her council believes that they are large enough and financially stable enough to be able to run as their own entity. Ku-ring-gai Council has started a campaign against a merger with Hornsby stating that savings per household through a merger would equate to $31 per rate payer whereas additional costs attributable to the merger because of higher land values would equate to $150 per rate payer. They are also fearful of the cost of the liability that Hornsby Shire has within the Hornsby Quarry. Finally, they feel they will have less of a voice with only six seats attributable to Ku-ring-gai on a new council versus nine attributable to Hornsby. It has been suggested by IPART that Willoughby merge with North Sydney and Lane Cove councils. In a recent survey of residents, 32% wanted Willoughby Council to stand alone, 27.4% wanted the proposed IPART merger and 25.7% wanted to merge only with North Sydney. North Sydney is opposed to a merger and has stated “Council continues to oppose amalgamations because amalgamations could lead to higher rates, decreased services and reduced local independent representation.” North Sydney was found “unfit” by the IPART report in the same way as most other councils, that it lacked scale and capacity (it wasn’t big enough). It has stated that the State Government wants North Sydney to merge with Mosman, Willoughby, Hunters Hill, Lane Cove and approximately two thirds of Ryde, which is at odds with Willoughby’s understanding of which councils were recommended to merge and Hornsby’s understanding that borders were non-negotiable at this stage. 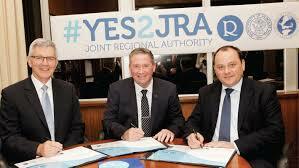 I guess we have to wait until after Nov 18th the deadline for councils who opposed a merger to make a statement.